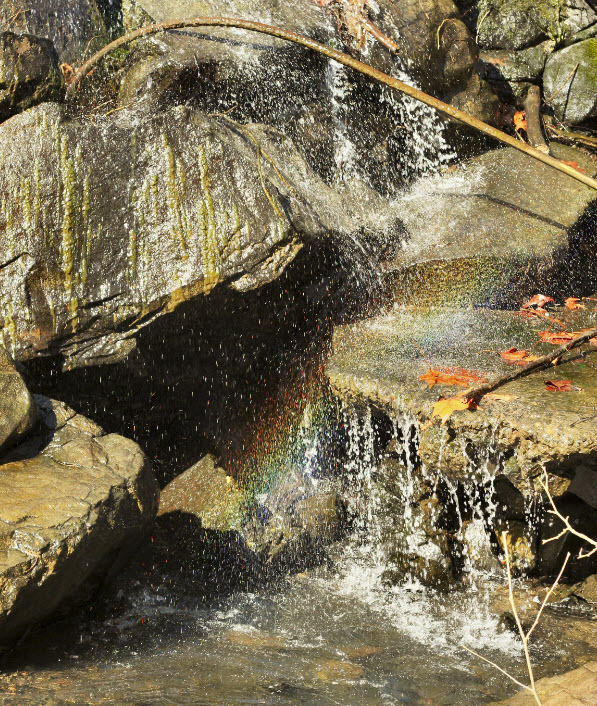 Imagine the way water falls, cascading down from level to level, bouncing off rocks and finding new paths. Your social media can work very hard for you in the same way. This starts with content that already exists in your business. It’s really important that every business stay top of the mind with their customers and prospects. Companies use variety of means including; a traditional newsletter or a brochure or some other type of information they send out. The critical part is that is done a regular basis. Following a cascading content isn’t as difficult as it might sound. In fact, once you know how it works, it is a rather simple process. Aim to write one article or blog post per week (four per month). You can have different departments responsible for writing one article each, or you could even find an outsourced person to write them for you. Keep the article length at around five to six hundred words. If it’s too long people may lose interest, too short and it may lose credibility or be looked over entirely. With that article (or blog post) you can then post a summary to your blog, tweet out the headline on Twitter, share it on Facebook, and spread it around with Google+. Take the image that’s going to be with the article and put that on Pinterest and maybe Instagram. At this point, a single blog/article post has reached across six mediums and your potential exposure increases exponentially. Hence the “cascading content” concept. Clearly, this needs to be refined to your specific target audience. However, this outline should help you increase the effectiveness of what you are currently doing, leveraging your content each month, and cascading various elements of that content throughout your social media. Goal - Every month focus on getting one newsletter out. You don’t have to obligate people to do much writing. Who… Ask the different departments in your organization to contribute one article or find good, low cost freelance writers. They are everywhere. Topics… Let your departments choose or have them write about one of the questions you’re hearing frequently and turn that into an answer in an article. 90% of that work’s is probably already done. When considering the opportunity for multiple posts, one piece of content will create between 20-35 possible touch points for you. Take existing information you currently have and leverage that as an opportunity for all the prospects out there who are looking for your help, your expertise, your products and services, to find you in the social media. This is one of our marketing tactics, what are some of yours?